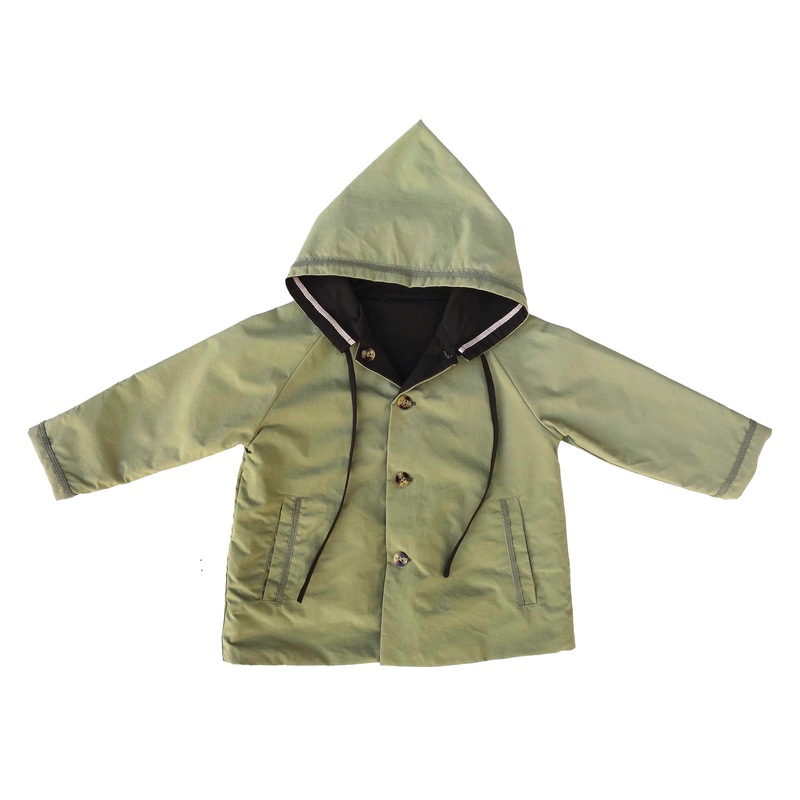 Very smart reversible waterproof raincoat with our signature pointy elfin hood. Side pockets and ribbon trim detail for a nautical sailor look. 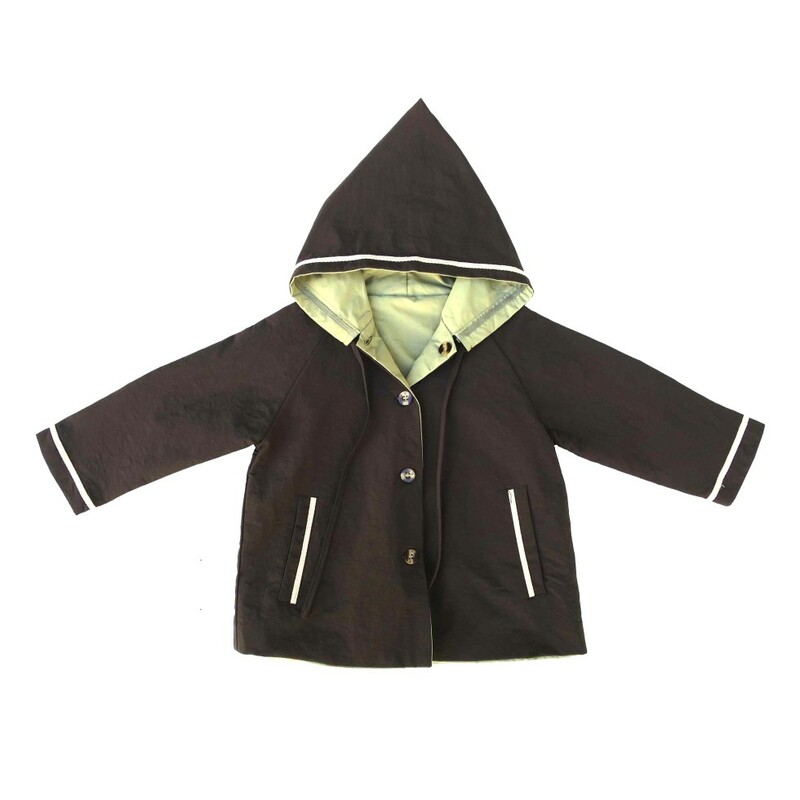 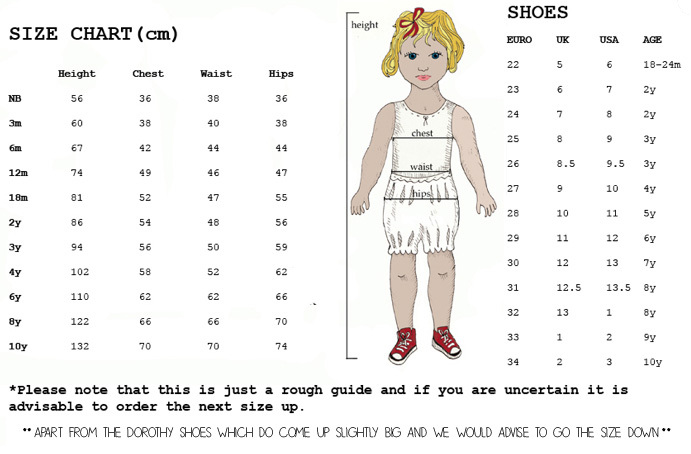 Choose which side colour to wear and have fun in the rain!